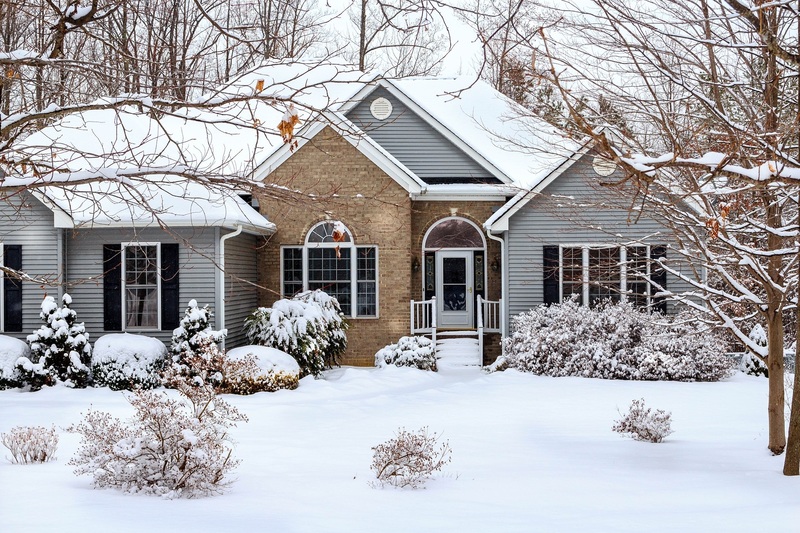 Is winter the worst time of the year to put your house on the market? That’s what people have always said—but recent research suggests otherwise. In fact, there have been real estate studies done that show winter listings actually tend to sell more quickly than spring or summer ones—and for a higher percentage of the asking price, too! - Winter buyers tend to be highly motivated, whereas the more casual shoppers hibernate until the weather gets warmer. - There’s less competition during winter, which means your home has a better chance of standing out. - Real estate apps and websites allow buyers to browse without leaving their sofa, which has reduced a lot of the seasonal flux. Regardless of why, winter may actually be an ideal time for you to list. As you do, make sure you keep these home selling tips in mind so that you can maximize your chances of a quick, successful closing! Keep everything clean and uncluttered. Holiday décor is fine, but make sure it’s restrained; the last thing you want is for décor to make your rooms appear smaller than they are. Once New Year’s Day arrives, take down your decorations. And throughout the season, keep your home as clean and as clear as possible, being ready for a showing at the drop of a hat. Maintain curb appeal. We tend to think about curb appeal in the context of spring flowers and summer lawn care—but actually, there is much you can do during the winter months, too. Keep leaves raked. Pull any dead plants from your flower beds. If your home needs a paint touch-up, give it one! And make sure your porch areas get the tree debris blown off them before any showings. Aim for coziness. Turn your home into a welcoming sanctuary for the buyers who brave the cold to see it. Keep it warm, and maybe even consider a fire in the fireplace. Embrace seasonal scents—like cinnamon or peppermint. Brighten things up. Remember that the days will tend to be a little less sunny during the winter season, so it’s up to you to maximize lighting. Keep curtains and blinds open. Consider hanging mirrors that will reflect the light a little better. Make sure your light bulbs are all working! And, turn on outside lights during evening showings—ensuring buyers can tour the entire property without tripping or falling. Don’t forget about winter maintenance. Nothing will sully your home sale more than burst pipes, so make sure you disconnect hoses and insulate outdoor spigots. Also, winterize your home to keep it toasty and warm inside. With these steps, you’re ready to put your house on the market and take advantage of wintertime opportunities. I’d love to help! Reach out to Ryan Minges Real Estate to speak with an experienced listing agent in the Charlotte area. Contact the Ryan Minges team today.